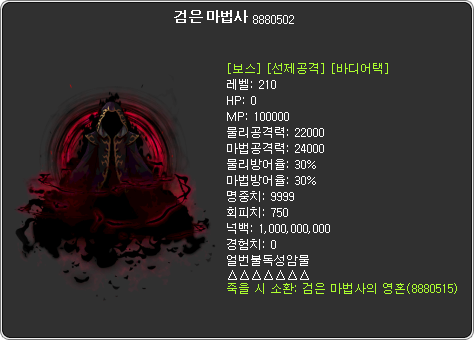 KMS finally released the Black Mage. Last edited by PirateIzzy; 2018-08-03 at 12:03 AM. Apparently he's going to be a world raid boss instead of a traditional super OP boss that takes over a year for someone to finally beat. With shared HP between the entire world. Also, isn't Arkarium still alive and unaccounted for? (Although I thought he got himself trapped in some kind of infinite time loop..... eh.) We get to kill Hilla this time, but there's no Arkarium rematch? Arkarium was killed at the end of Morass, for good this time. Logged back in and posting for this. I need this! Well, if he follows Maple anymore at all he'll probably see this. I am here every day. i still stalk these lands every now and again, in hopes fiel will one day eat his shirt. Just replied to that comment, let's see if he notices it. What's the nutritonal value of an average shirt. Material would be a factor huh? What flavor shirt are we going with Fiel? -If it turned out the only way to kill the Black Mage was for Fiel to eat his shirt, would Fiel still have to eat his shirt since technically we can't kill the Black Mage unless he does? -If Cygnus or Darmoor are the ones who actually kill him, does that mean we technically don't kill the Black Mage and thus, he's off the hook? -BotStory M (Which overheated and fried my cheap Chinese phone. Won't turn on at all. Eep.) 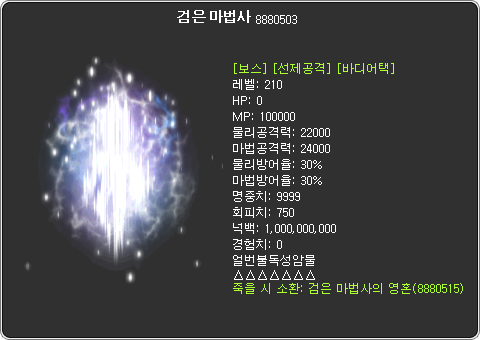 implies that it might be possible to turn the Black Mage back into the White Mage. Would that count as "killing" the Black Mage? Or would it be a cop-out that saves Fiel from fabric consumption? I mean, looks a lot like you're fighting him. Or Cadena. Can't tell with all those chains. It's an existing track from one of the tutorials, I want to say it's Demon Slayer.